Hamish McDonald was good when he did a few shows as a Guest Host. I reckon Hamish McDonald should have it. Steve Cannane i’m not so sure because i haven’t seen him host it. 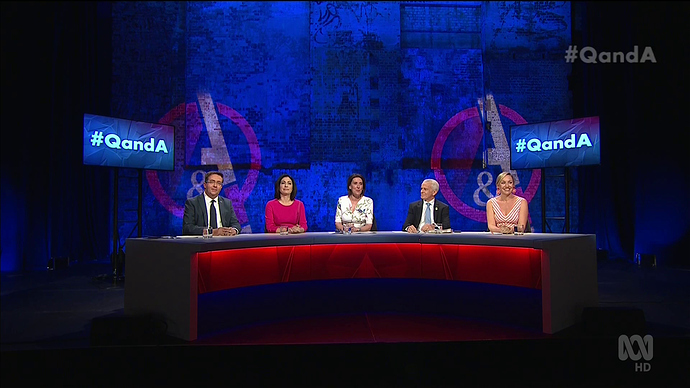 Virginia Trioli i’m not a fan of when she fills in for Q&A and i hope don’t make Ellen Fanning host it! She can stay as host of The Drum. Why not have rotating hosts, or move around the country more and have state based hosts. Hamish McDonald was good when he did a few shows as a Guest Host. Slightly off topic but Hamish has been filling in on ABC Radio’s Conversations while Richard Fidler is away and has been doing a good job there, he could be alright for Q&A although I think Virginia seems to have been groomed for the role over the last couple of years I would say she’s probably first in line but I know there’s been talk of her on radio instead for the future. 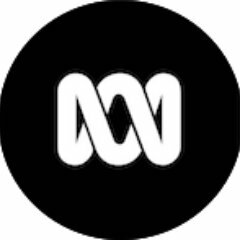 Controversial psychologist Jordan Peterson says he’s been “set-up” on Q&A tonight with the ABC intentionally putting transgender woman Cate McGregor on the panel. At least he wasn’t near Van Badham who just went off her Chop Last Night! Annabel Crabb could be a great new host for Q&A when Tony Jones leaves for China. 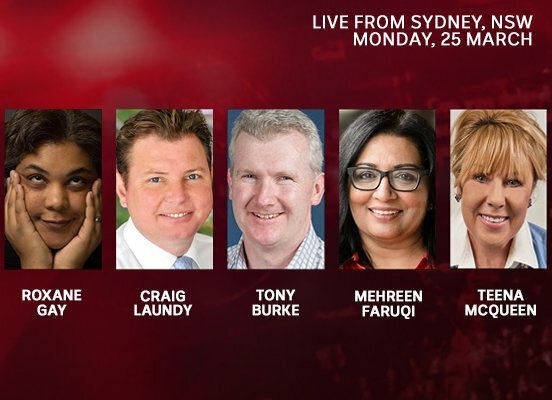 This Monday night, Q&A broadcasts an Election Budget special live from Melbourne in which Treasurer Josh Fydenberg will take questions on his Budget and the big issues likely to dominate the Federal election campaign. Hosted by Tony Jones. James McGrath, Liberal Senator. James McGrath grew up on the Sunshine Coast in Queensland, where his family had been growing sugar cane for many generations around Bli Bli and Yandina. Terri Butler, Shadow Minister for Employment Services. 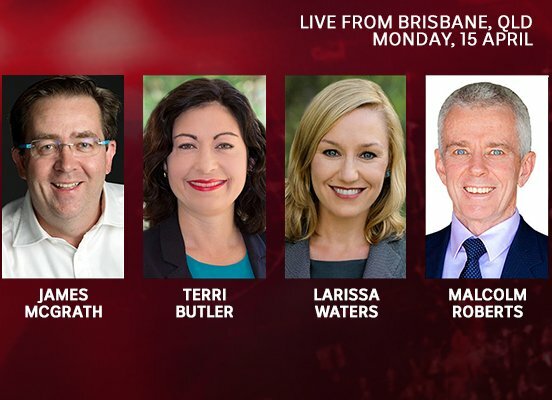 Terri Butler is the federal Labor Member for the Brisbane seat of Griffith, an electorate she has represented since former member Kevin Rudd resigned after the 2013 election. Larissa Waters, Greens Senator. Larissa Waters is the Greens Senator for Queensland, and co-deputy leader of the party’s Senate team. 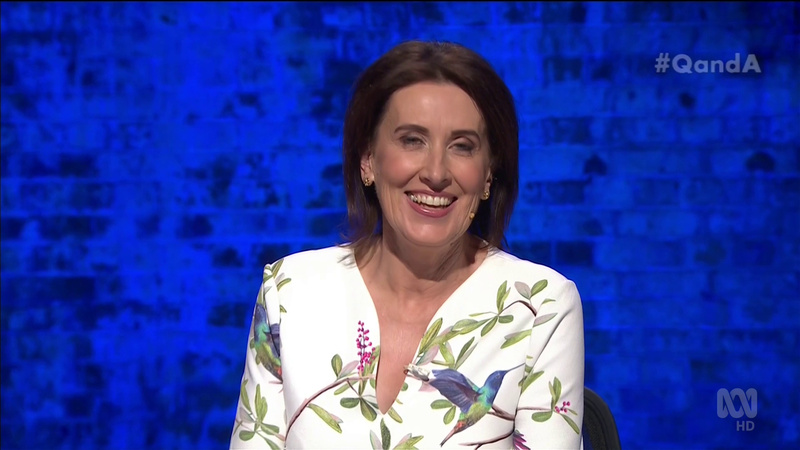 Virginia Trioli is guest host.